What a gorgeous picture of the Lion King! 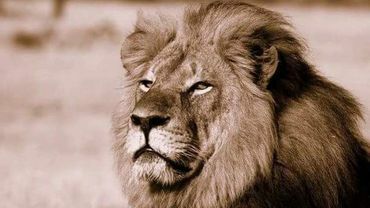 Noted and signed in memory of our beloved Cecil and ALL of the babies who are MURDERED in cold blood by a bunch of EVIL MONSTERS. Signed and noted. Thanks, Anna. Vos sos un(a) de 814 personas que firmaron esta petición.